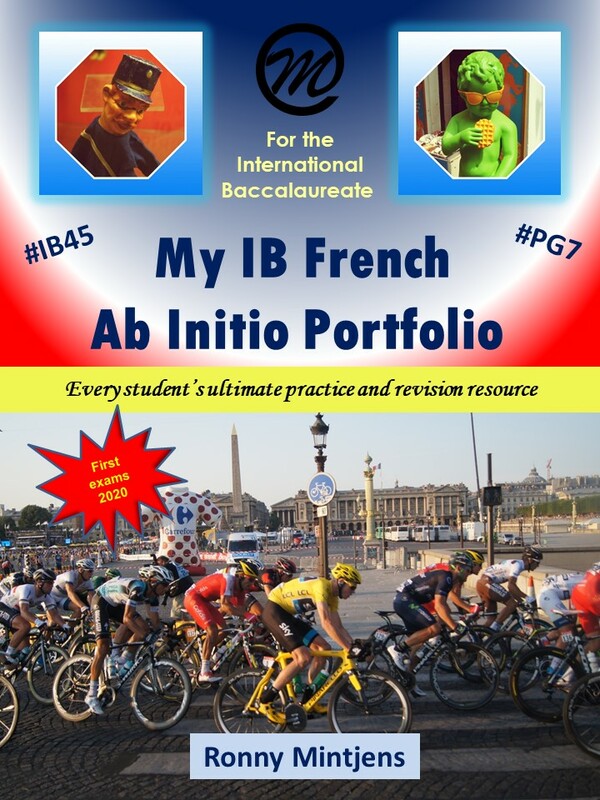 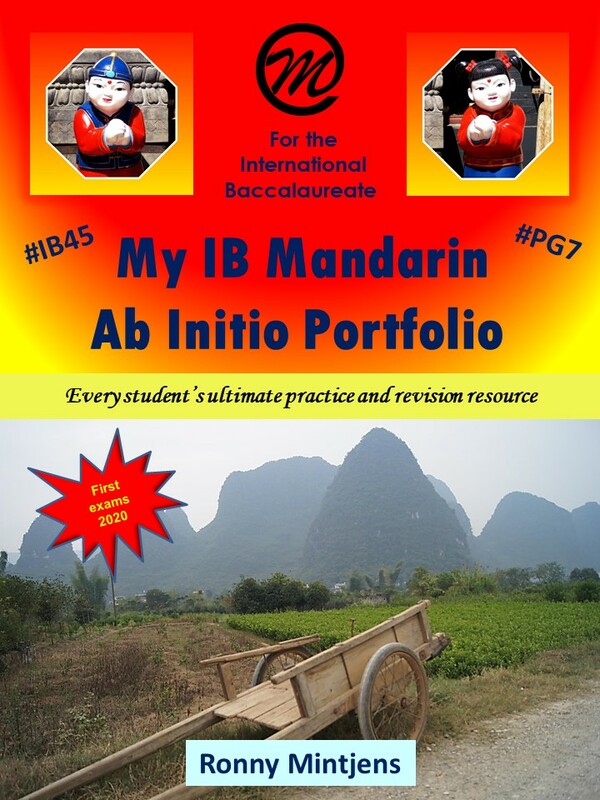 The IB Language Ab Initio Student Portfolio (available in English, French, Mandarin and Spanish) contains 333 questions and answer options that cover all 20 topics of the Ab Initio syllabus. 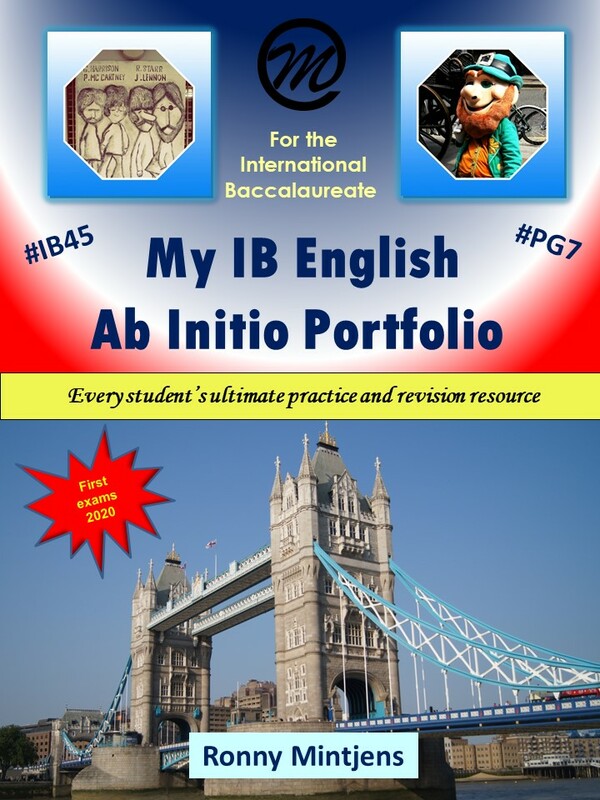 It helps students understand all the questions that can be asked about the 20 topics and prepare and practise their personal responses to these questions. 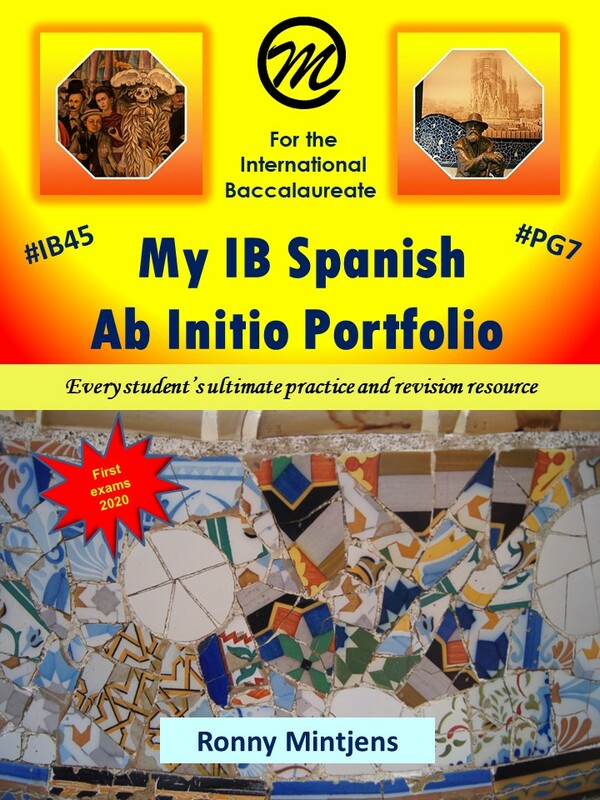 The various answer tables are presented in a way that allows the students to pick and choose the parts of the answers that best reflect their own situation.